Application Portfolio Management is a framework for managing enterprise IT software applications and software-based services. 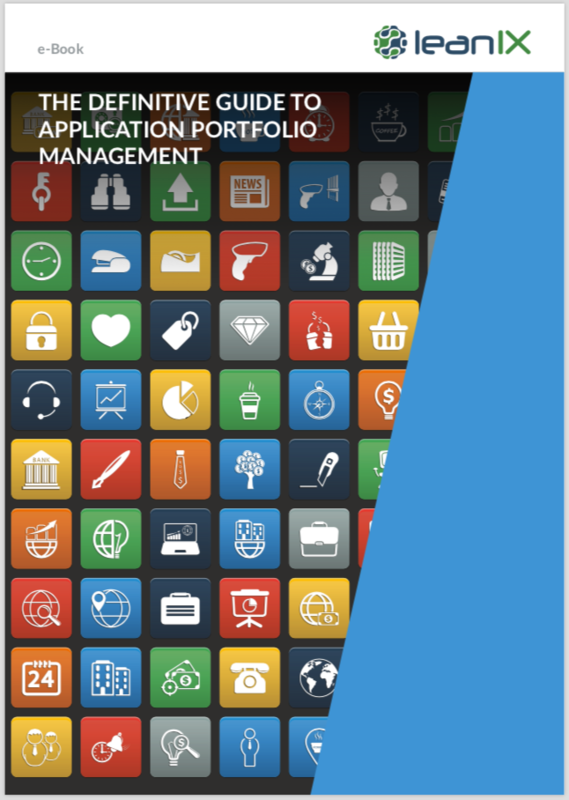 Application Portfolio Management provides managers with an inventory of their company‘s software applications plus the metrics to illustrate the business benefits of each. LeanIX internal research indicates that large enterprises (> €1 billion annual revenues) have an average of 650 applications deployed. The 10% largest companies even have a staggering average of 3400. Not all of these applications are mission critical. In order to stay abreast of current innovation trends, provide first-class customer service, reduce costs, and scale globally, enterprises benefit from having a tightly rationalized application landscape.